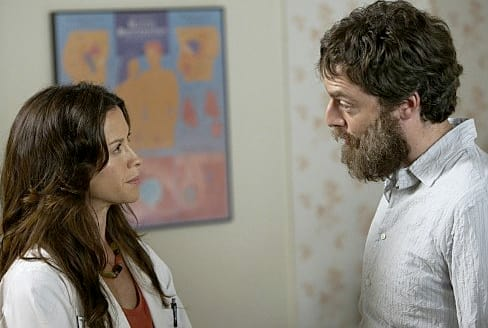 Andy has developed a crush on Audra on Weeds. The man, sometimes, has good taste. 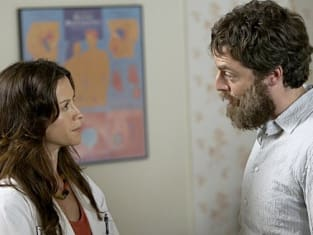 Weeds Season 5 Episode 8: "A Distinctive Horn"
Weeds Recap: "A Distinctive Horn"